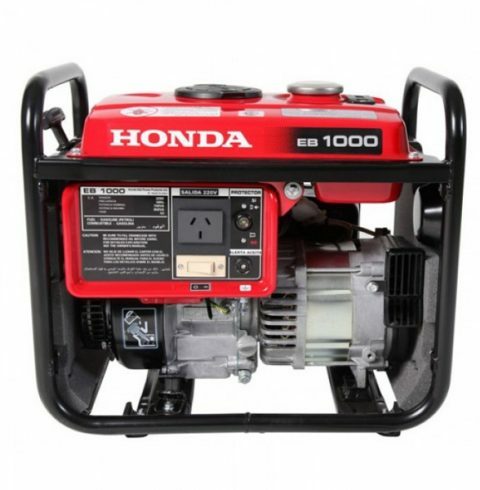 The EG6500CX is another unmatched Honda generator in its own right! It comes in dual voltage capacity that delivers 6500 Watts which makes it perfect for professional users who require toughness, reliability and performance for the most demanding jobs. It has both electric and recoil starters and Digital Auto Voltage Regulator (D-AVR) which makes starting up very easy and power output observable. It’s available in both pull and electric start (CXS) or just the pull start feature (CX) models. 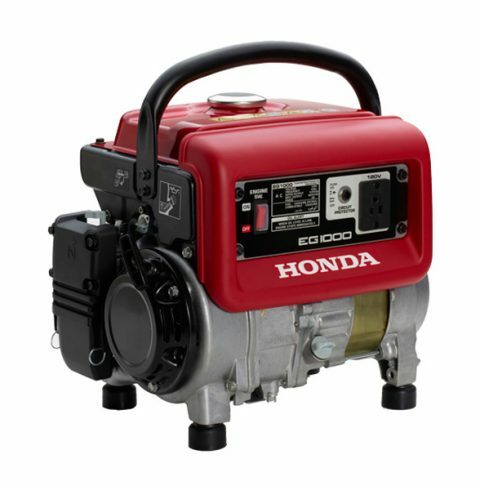 Honda has taken it up to one more notch with this 5000watts generator that is frequently described as an incredible powerhouse. Built with a new Digital Automatic Voltage Regulator (D-AVR) technology which guarantees your electronics safety. Additionally, it produces low noise and its net weight of 82.52kg allows it to be use for many purposes. 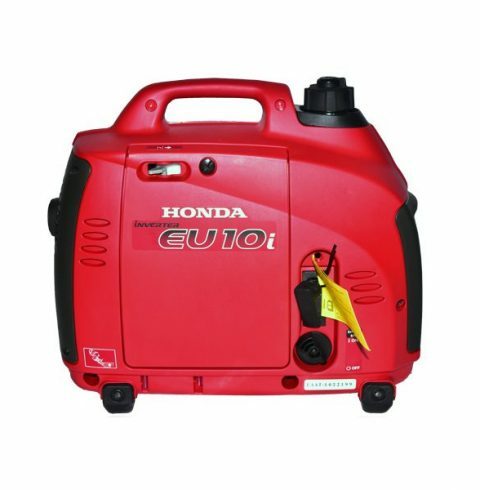 A manual generator with a range of portable capabilities (whether you may need it for farming, industrial work, mining or domestic use), let the Honda EG4000CX be the one for you! It features a larger fuel tank of 24 litres which extended its operational time to 11.9 hours. It delivers smooth and quiet power due to its anti-vibration engine mounts and large noise-suppressing mufflers. 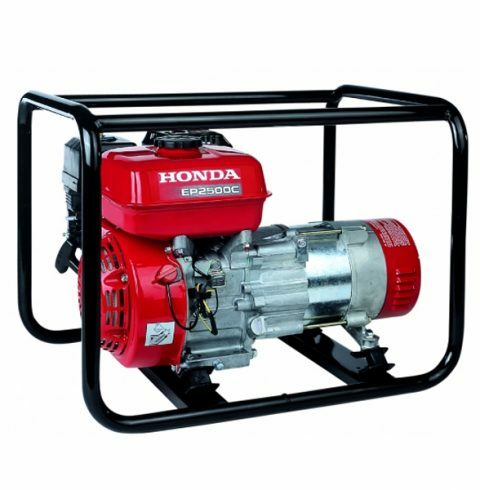 Honda EB3000 is a generator with a fuel capacity of 3.5 litres and a very low noise level of 98dB Lwa. It is highly efficient and comes in either 110 or 240 volts depending on the models (L/S). In addition, there is also the EB3000S model which carries similar features as the EB3000, except for the fact that it is key start. A uniquely design generator with Automatic Voltage Regulation (AVR) that gives your electronics safety from power hikes is what this model brings to the forefront. Most times consumers are afraid of the costly damages to their appliances and other electronics, but now there should be no more worry since Honda took care of it with the EP2500! Built for the provision of 2500 Watts and is available in dual voltages. A uniquely design generator with Automatic Voltage Regulation (AVR) that gives your electronics safety from power hikes is what this model brings to the forefront. Most times consumers are afraid of the costly damages to their appliances and other electronics, but now there should be no more worry since Honda took care of it with the EP2500C! Built for the provision of 2500Watts and is available in 120V. 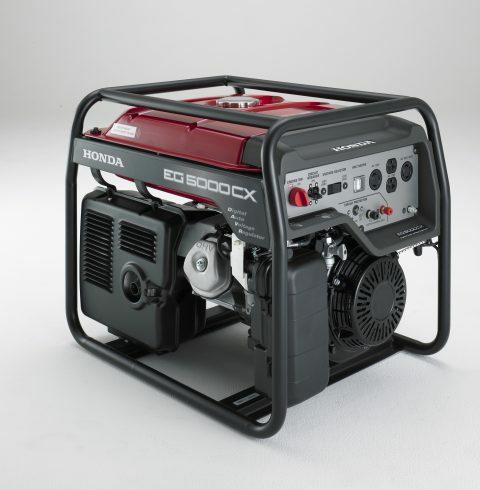 The EB2200 generator carries an easy pull start mechanism that guarantees a quick and reliable start. 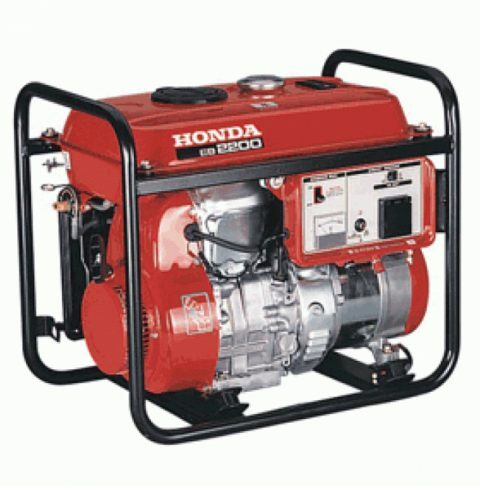 With its built-in circuit breaker and low noise vibration using Honda 4-stroke technology, this generator performs excellent within its range. Its 10 litres fuel tank capacity also gives up to 6.5 hours of operational period. Available in 110 or 240 volts (L/S model). This handy Honda masterpiece was specifically built to minimize the noise level. It provides up to 1000 Watts of output and is great for domestic and outdoor activities. There is also an oil alert system for safety and is available in 120V. 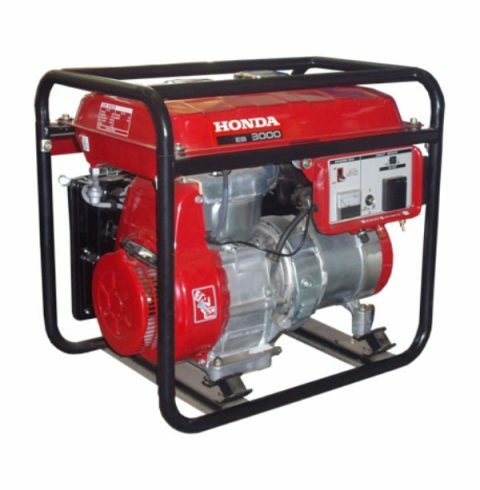 Honda EB1000 generator is another great product that offers consumers the option to be supply with up to 1000 Watts of power output. It comes with an oil alert system and it is single face. This generator is perfect for running small appliances and tools, and offers the advantage of being lightweight and portable. Available in 110 or 240 volts (L/S model). 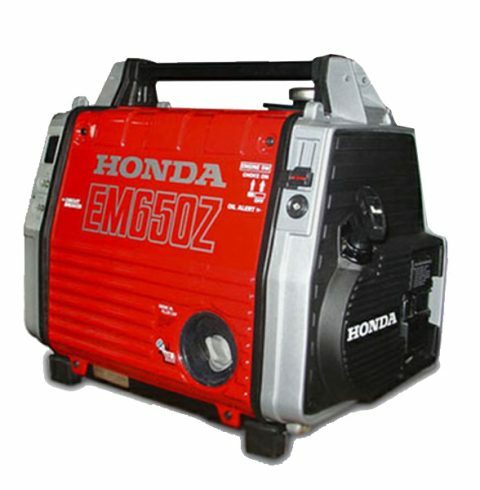 Supplying up to 650Watts power output, Honda’s EM650Z is undoubtedly one of the best portable generators around. 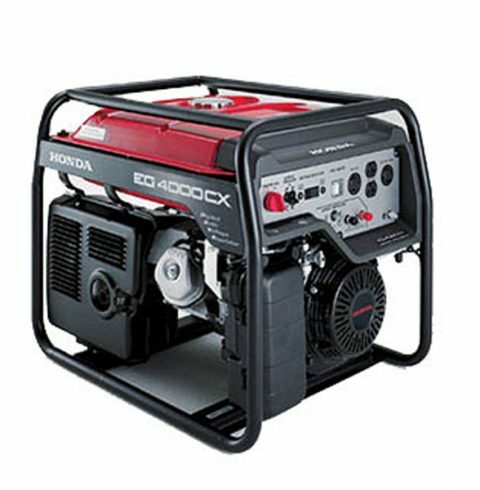 With its impressive technological innovation and sleek design, we can guarantee a smooth, efficient and clean power every time you use this generator. Great for recreational, construction, rental, emergency and home use. Available in 110 or 240 volts (L/S model). 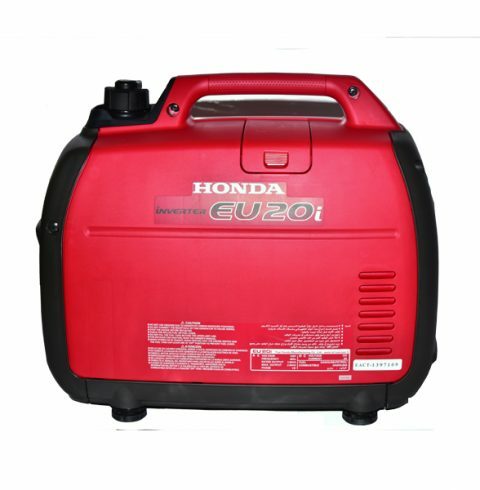 Known to be the “lightest and cleanness” portable 3000 Watts inverter generator, the EU30i generator stands as another Honda world-class product. 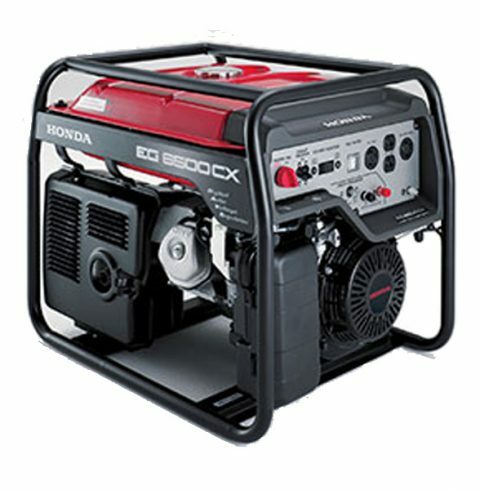 It is ideal for supplying power to kitchen appliances, computer and electronics or charge DC batteries with an amazing running time of 8 hours on a ¼ load tank of petrol. The EU20i is known as a powerhouse generator that is fuel efficient, quiet and portability - delivering up to 2000Watts of power to those who may demand more for their leisure and domestic activities. 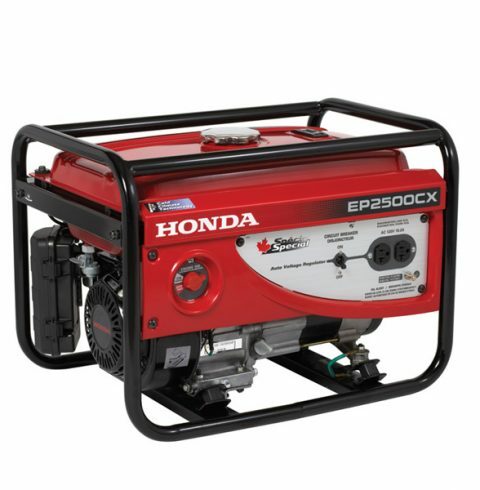 With its Honda’s exclusive inverter technology, unsurpassed power stability is given which can manage any of your latest electronic gadgets safely through its twin 240V outlets. And although the EU20i has enough capacity to power a microwave oven or several appliances simultaneously, its unique Eco Throttle means the EU20 is frugal too. 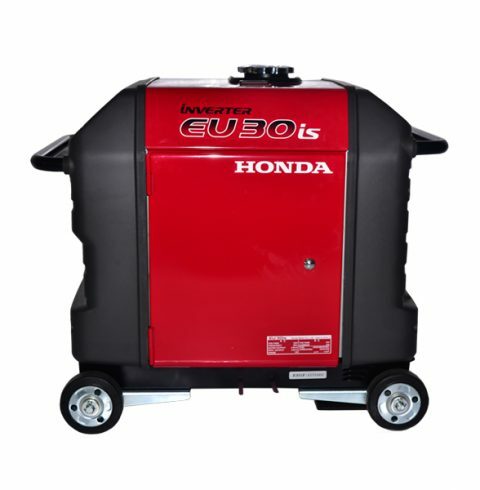 Providing up to 1000Watts of clean power, the Honda EU10i generator has revolutionized the industry by providing consumers with more options for energy seeking. It is the first of its kind to use a microcomputer-controlled sine wave inverter that guarantees commercial-quality electricity, while at the same time, its quietness and portable size makes it perfect for domestic and leisure activities.